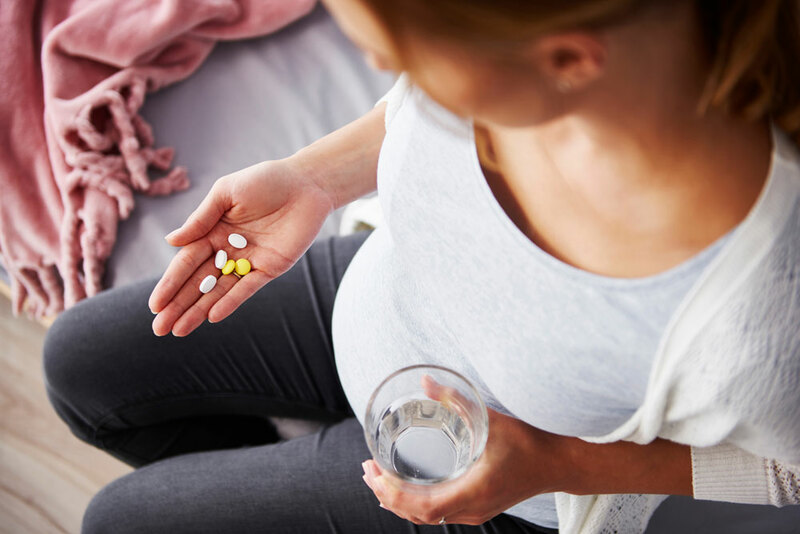 Most women during pregnancy might be uncomfortable with the idea of popping pills. However, when recommended by your health care provider and complemented with a well-balanced diet, prenatal vitamins will prove beneficial in ensuring a healthy pregnancy. Despite a healthy diet most women fall short on key nutrients. If you’re pregnant or hoping to conceive, prenatal vitamins can help fill such gaps. Prenatal vitamins typically contain more folic acid and iron than do standard adult multi-vitamins. Folic acid helps prevent neural tube defects. Iron supports the baby’s growth and development and helps prevent anaemia. Vitamin D — 400 international units. Nausea: If this happens to you, take your prenatal vitamin with a snack or before you go to bed at night. Include physical activity in your daily routine, as long as your doctor at Motherhood is OK. Remember, prenatal vitamins are a complement to a healthy diet — not a substitute for good nutrition.